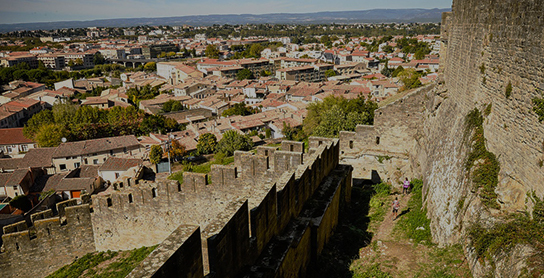 You’re staying in Toulouse and you want to discover the Cité de Carcassonne, her Comtal castle, her Saint Nazaire basilica and more historical highlights ? Discounts for some activities, tours and entries (sites and museums). 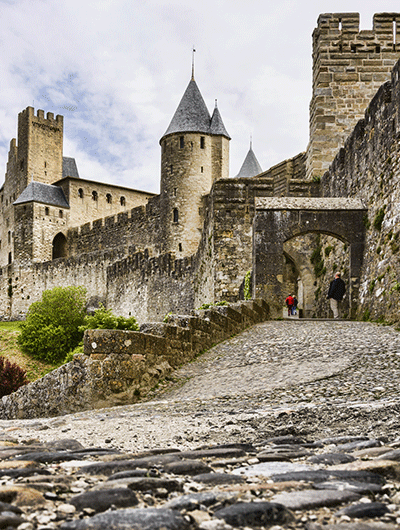 5 to 10 minutes to take you to the Cité de Carcassonne (Porte Narbonnaise).